It seems like the AM3+ platform has been around forever, yet competitive value options on the CPU side mean that motherboard vendors are still battling for a slice of the pie with 970 and 990FX offerings. How do you make a chipset approaching its 5th birthday valid in 2016? 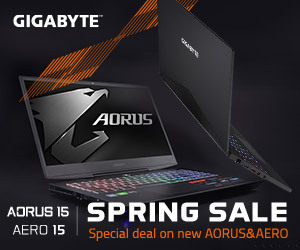 Gigabyte takes the approach of adding valuable features such as 20Gbps M.2 PCIe NVMe connectivity, 10Gbps USB 3.1 Type-A & Type-C, and an enhanced audio solution. 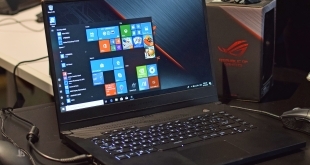 Despite its ripe age, the plentiful PCIe connectivity of AMD’s 990FX Northbridge and SB950 Southbridge gives motherboard vendors compelling options for add-on devices. Realising the storage trends of modern PC builders, an M.2 connector supporting 20Gbps PCIe and SATA 6Gbps connections is built onto the board. There are also 10Gbps USB 3.1 Type-A and Type-C ports to complete the show for modern storage connections. 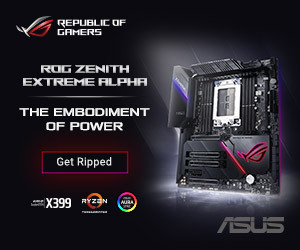 Focusing more on the 990FX-Gaming’s features, audio is built around Gigabyte’s AMP-UP solution that features a replaceable op-amp for a customisable listening experience. Networking is handled by a Killer E2200 series NIC which is bolstered by its OS-based management software for gamers. 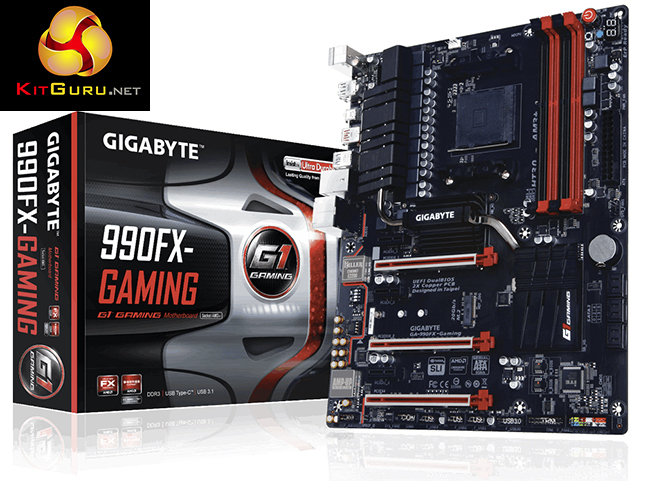 Catering for the target audience, Gigabyte gives its 990FX-Gaming the G1 treatment which includes fancy heatsinks and a red-and-black colour scheme. 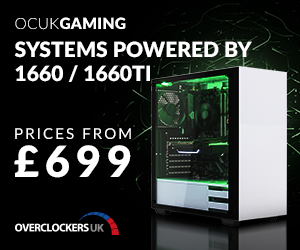 Gigabyte ticks long-time checkboxes for a strong power delivery system and multi-GPU support, whilst also giving users an array of modern features. 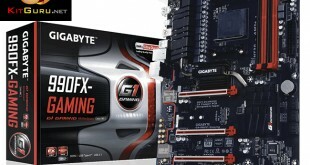 Can Gigabyte’s 990FX-Gaming prove itself as a worthy option for building a modern AM3+-based gaming machine?